Maryland may join the growing list of states that get most of their electricity from renewable sources. 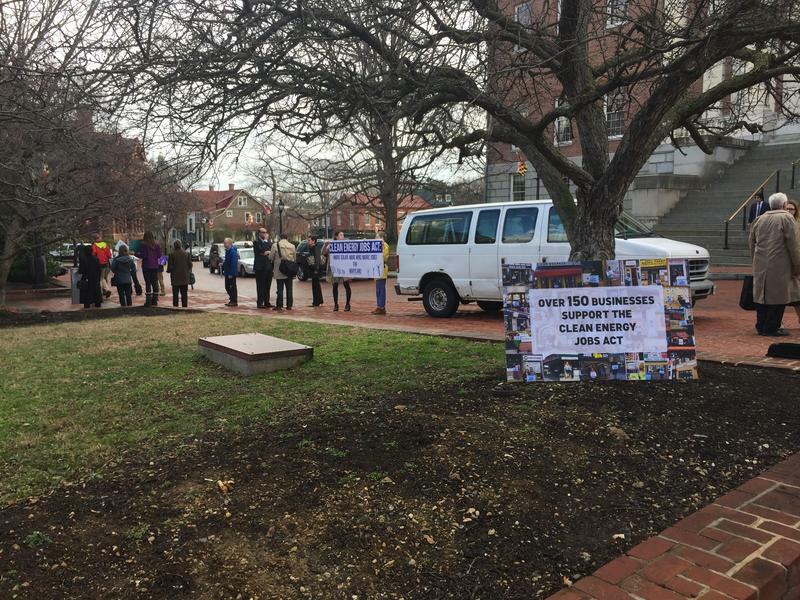 Legislation state lawmakers plan to take up when they return to Annapolis next month would require Maryland to hit that goal by the year 2030. Crisfield, on Maryland’s lower Eastern Shore, is probably best known for the annual J. Millard Tawes Crab and Clam Bake, a political schmooze fest of legendary proportions. But the town soon will have another claim to fame. It’s about to be the first municipality in the Delmarva region powered by a windmill. The Maryland Senate delayed a vote Thursday to override Gov. 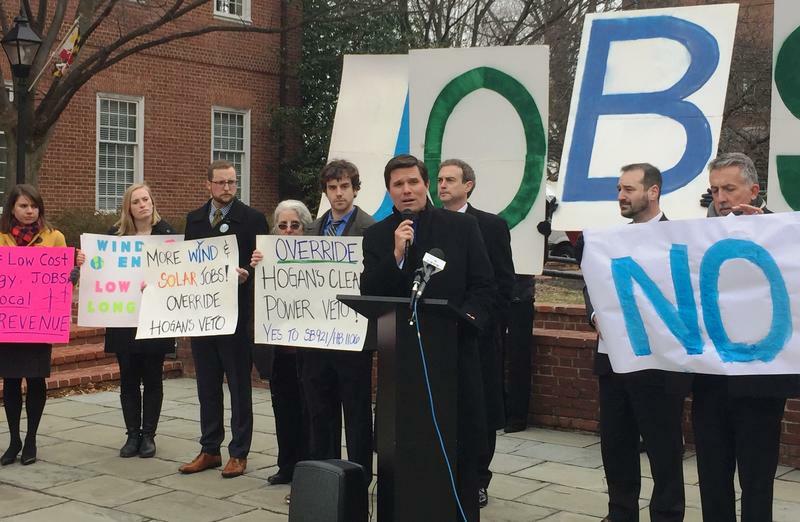 Larry Hogan’s veto of a bill requiring the state to increase its use of renewable energy. Senate Republicans asked to delay the vote until next week, citing new information from the state Public Service Commission. State lawmakers are gearing up for a fight over a bill requiring the state to generate more electricity from renewable sources.